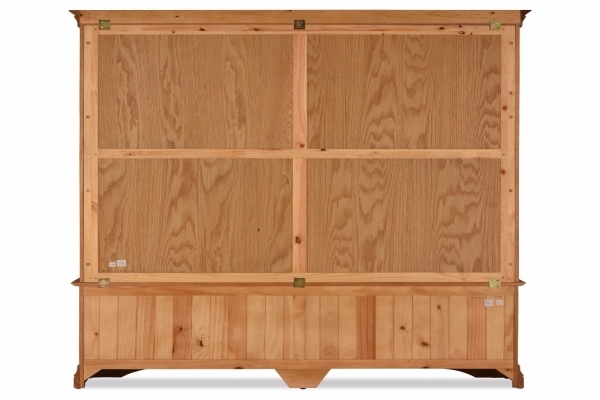 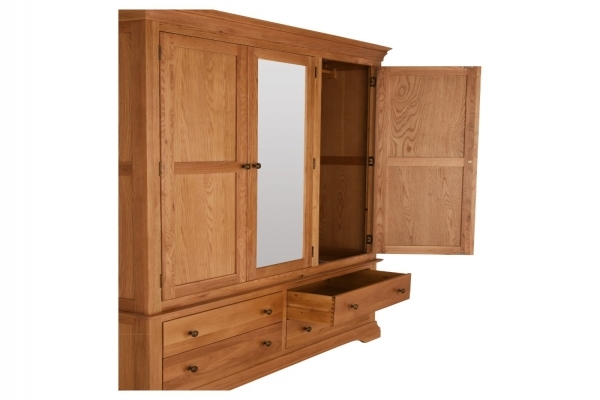 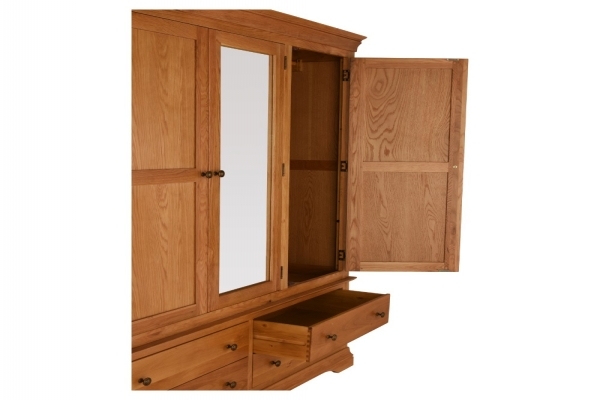 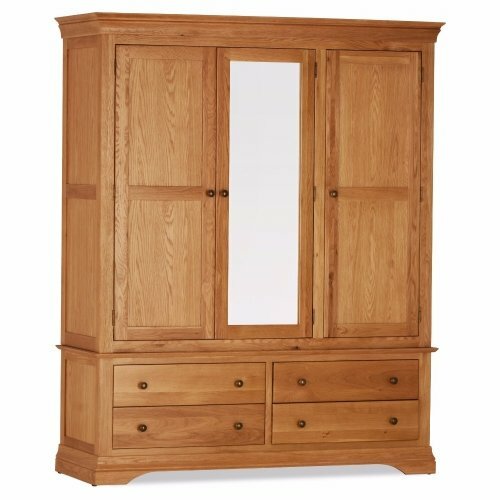 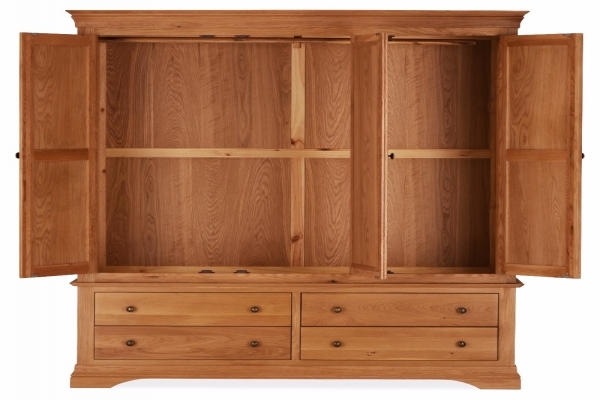 The Doral wardrobe is crafted in traditional French oak style. 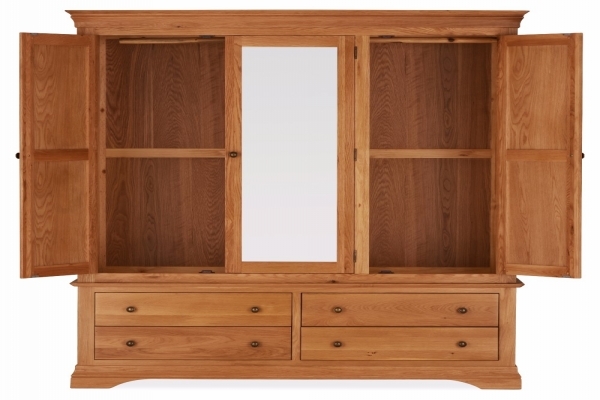 The rounded top edges gives a delicate sense to this piece. 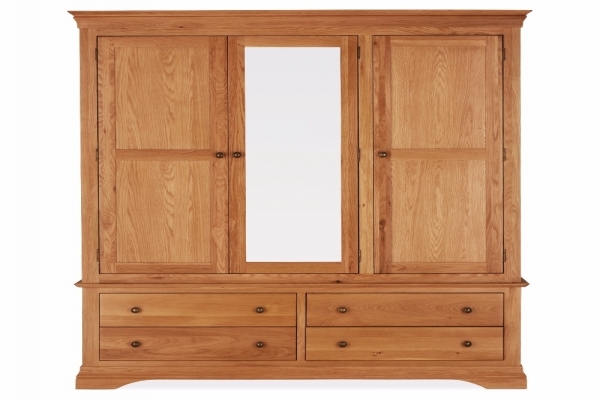 The simple bronze knobs and solid jointed drawers highlight the craftsmanship that has gone into making this wardrobe. 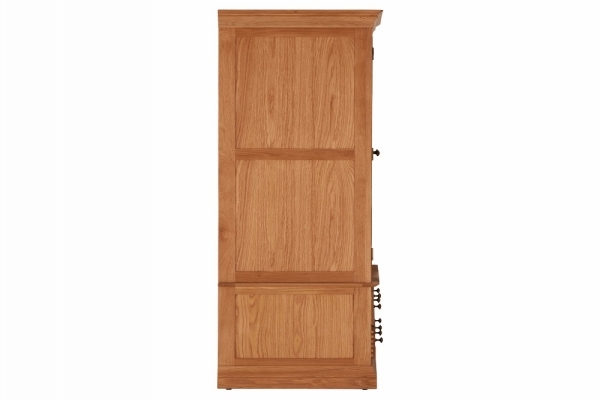 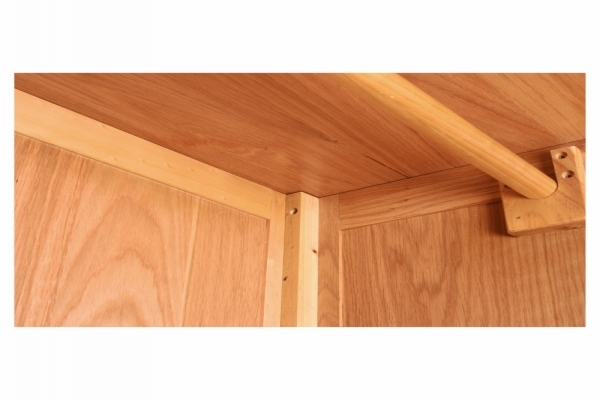 The doors on this wardrobe are pre-hung which makes for very quick and hassle free assembly. 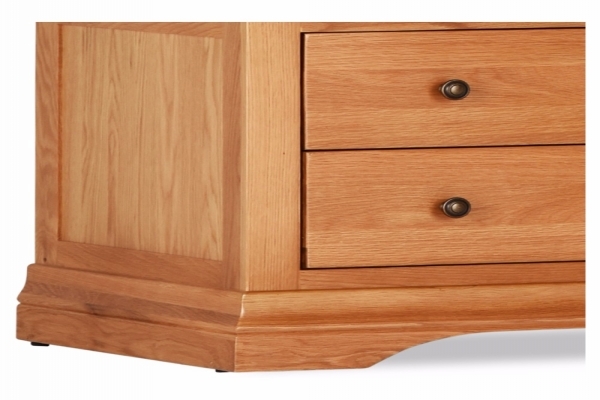 The base section with the drawers is fully factory assembled.